In pt. 1 of our hydraulic solenoids post, we described how they differ from electromechanical solenoids and discussed some basic applications. We also had a follow-up blog post that described the two major functional categories of hydraulic solenoids, on/off and proportional. This post will expand on the different design and manufacturing features of tubes and coils depending on their intended purpose. Check our blog history for information on more technical subjects and feel free to make suggestions for future posts. A hydraulic solenoid coil can either be integrated or removable. 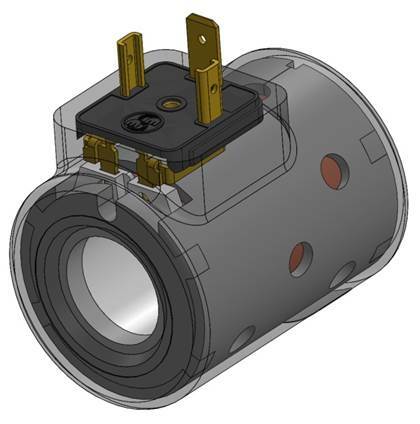 An integrated coil has all elements of the solenoid contained within a single assembly. 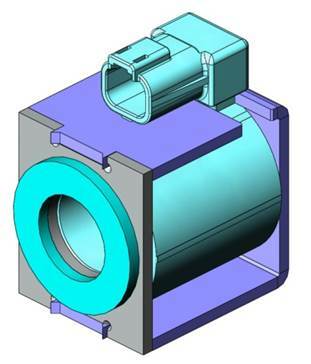 This creates greater magnetic efficiency and allows the unit to deliver greater force in a smaller package size. The downside of an integrated design is that because the coil and tube is a single unit, the hydraulic system must be depressurized to replace the unit. A removable coil design allows for the coil to be replaced without the removal of the tube. The system does not need to be depressurized. The tradeoff is that removable coil designs have slightly lower magnetic performance. There are also several removable coil construction types. Stamped frames combined with a sealed coil are a cost-effective solution, but typically have lower magnetic performance. A rolled can has a coil and can that are both completely encapsulated, and provides a greater performance over the stamped frame and the highest degree of environmental protection for the magnetic flux path components. A cylindrical can has only the coil encapsulated while the can is exposed. 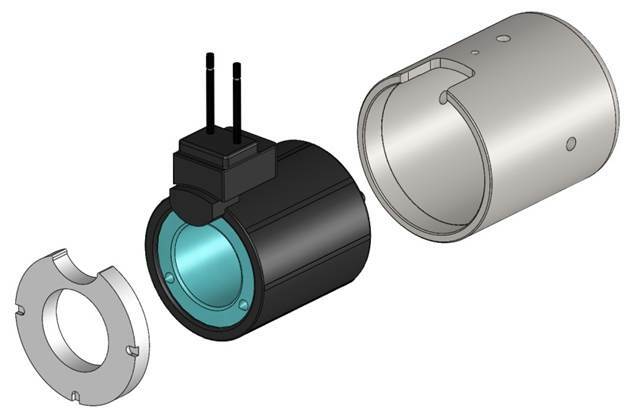 This design provides the greatest magnetic performance but the magnetic flux path components are more environmentally susceptible than the rolled can design. The two primary types of tube construction are the 3 piece design and the in-fill braze. The 3 piece design has two magnetic end pieces joined by a non-magnetic tube. 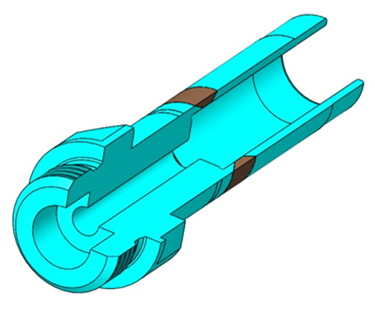 Having the two end pieces machined as separate components saves on cost, but sophisticated manufacturing processes are required to maintain alignments if the tube is going to be used in proportional applications. Magnet-Schultz has invented automated solutions to these challenges which make this design cost effective to manufacture with extremely high levels of quality and reliability in quantities over 10,000 pieces. The in-fill braze design starts with a single machined component, which is in-filled with a brazed non-magnetic metal. After brazing, the excess material is removed from the interior and exterior of the tube. 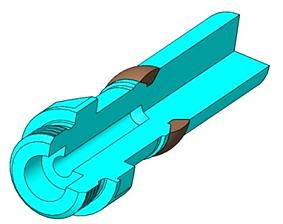 The single piece origin of the unit increases the cycle time required to produce each unit but guarantees precise alignment and control of characteristics without the need for automation. 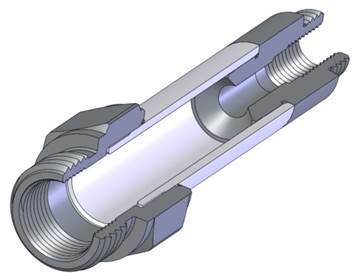 This makes the in-fill braze design a great choice for proportional applications in moderate quantities. 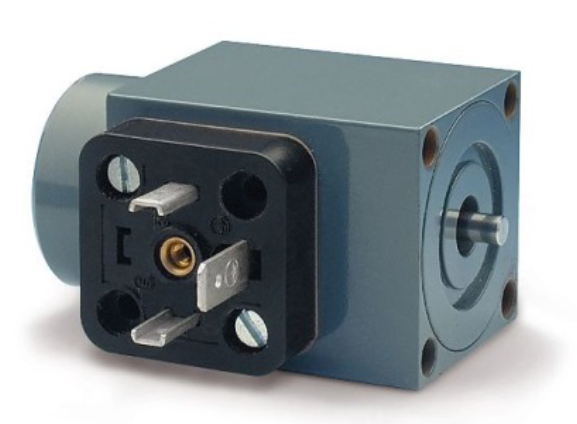 Additional features like electrical connector type and manual overrides are also incorporated into the design of MSA hydraulic solenoids, although these do not have as great an impact on the principle function of the unit.